Im sure a few of you remember the old marine setup I was going to convert for the clown loaches. 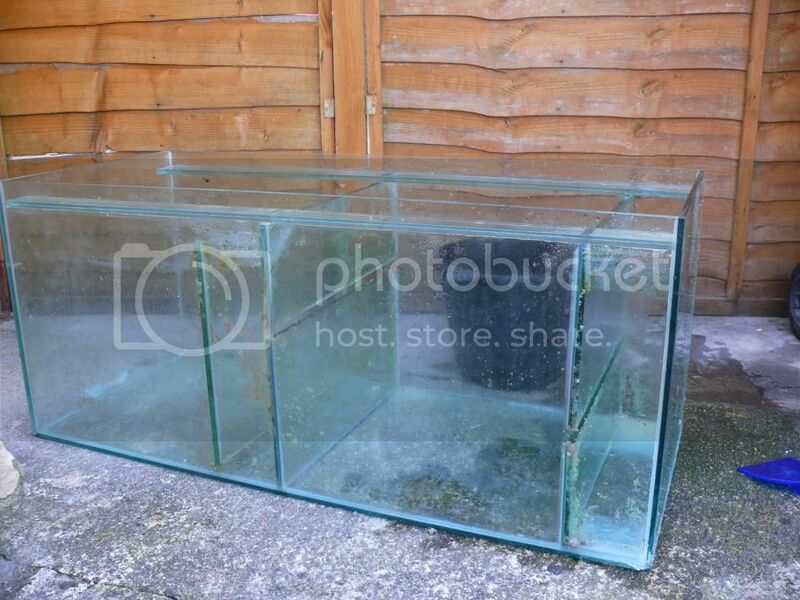 Ive started to order equipment and such for the tank and now moving onto the sump. If possible could people share their ideas and thoughts on what way they would set this up, media they would use etc. All equipment will be put in this aswell so need to keep that in mind! 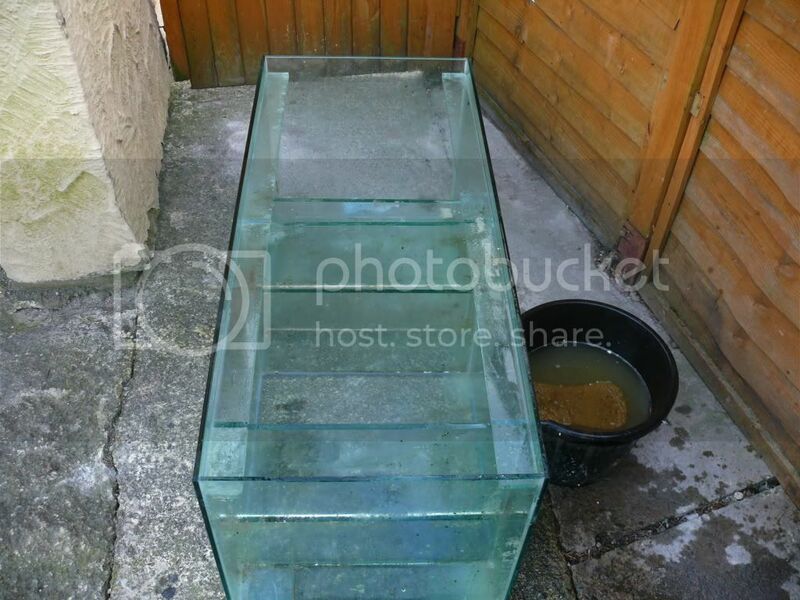 Ive had a read at the article http://www.janrigter.nl/mattenfilter/ from http://forums.loaches.com/viewtopic.php ... en&start=0 post and I understand the basics...but how would one convert that for use in a sump?? Water enters, pours over and through mechanical media. Debris that is not actually trapped in the media itself will stay on the floor of this chamber and can be vacuumed out. Narrow chamber: Chemical media, or heater. Make sure the heater stays under the water line. Sump was a new type of fish tank that have motor on it this was much expansive that was not for everyone. I have fishes on my house want to buy this so I online order this essayontime.com review on this forum and I receive my order on time. What kind of fish will you put here? And where'd you get this aquarium?